Applying the laws of Shabbath observance to the innovations of modern life can be daunting and confusing. In response to this challenge, the classic Shemirath Shabbath Kehilchathah was compiled by Rav Yehoshua Y. Neuwirth. 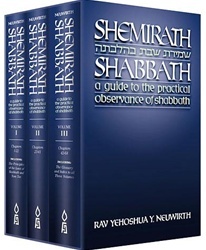 The complete English edition covers all aspects of Shabbos observance, with hundreds of practical applications and halachic rulings. 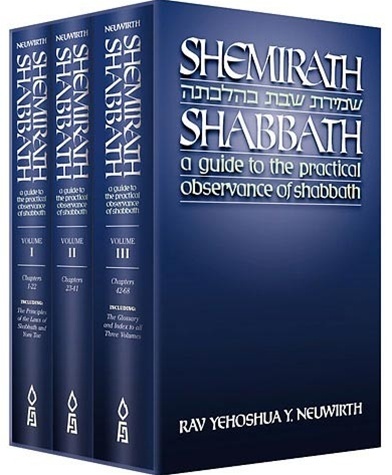 This essential edition places proper Sabbath observance within every Jew's grasp. 3-volume set.